Shockproof: Stands up to dust, shock and low temperatures. 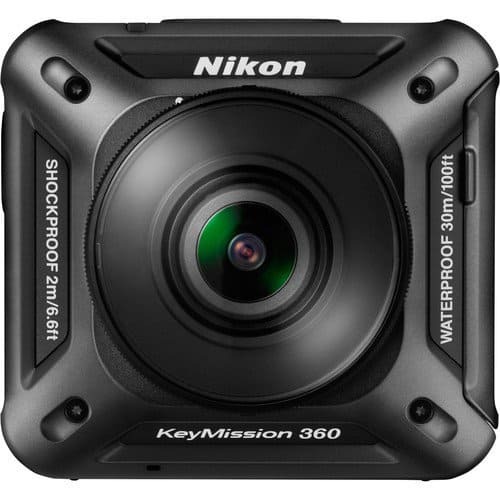 Nikon has not been causing any loud buzz during previous Consumer Electronic Shows (CES), but during the 2016 show, it has made a big splash when it announced to enter the POV action camera market and launched a new product series, called KeyMission. Particularly, it introduced the rugged and highly portable KeyMission 360, which made it a big surprise, as it is the company’s first ever action camera, and it shoots 360-degree videos in 4K ultra high definition (UHD). 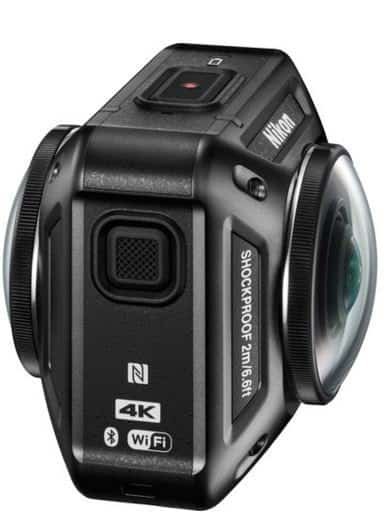 According to Nikon, it is first of what they call a new family of action cameras. Action cameras are nothing new these days, but the company thinks 360 cameras are the future of action cams, seeing a longer roadmap to such a strategy, including these cameras to be able to shoot content that can be viewed on virtual reality (VR) headsets. This means that they are not just entering the action camera market, but are also making their way into creating VR content. The KeyMission 360 comes in a small-square design, but is a bit bigger than the GoPro Hero Session 4 and not much of a cube. 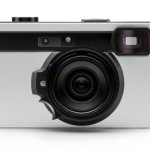 Like the Theta, it has two Nikkor lenses and camera sensors—one on each side—and captures a nearly full spherical view of your surroundings. When stitched together, its features let you capture content and form them into a single, ultra-high-definition and immersive 360-degree photos and videos, allowing you to relive your adventures from every angle and share unique and new perspectives with your family, friends and other people close to you. Despite its introduction, Nikon has not revealed its full specs yet, and as of now, what we know, aside from being able to shoot at resolutions of up to 4K UHD and having a rugged construction, it is resistant to dust, shock, freezing and water depths of down to 100 feet. Also, it is stated to have other important functionalities, such as electronic vibration reduction, Wi-Fi, Bluetooth Low Energy-based “always connected” protocol, SnapBridge compatibility, which means that it will work with others devices, such as tablets and smartphones. Considering all its features, the KeyMission 360 shock and water-proof spherical 360-degree action cam can promise to produce quality and immersive photos and videos, and even virtual reality perks. On the downside so far, it does not seem to be able to shoot 3D 360, as it only has 2 sensors and lenses, while a cam would need 4 sensors and lenses for 3D 360. The action camera industry has been dominated by GoPro ever since the early 2000s when the company created the concept, with competing companies including Sony and others. 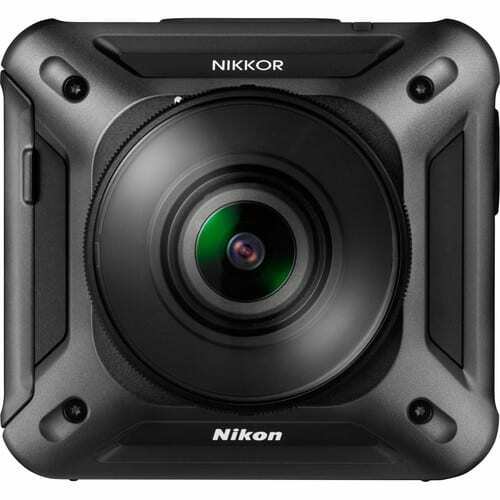 However, none of these companies have small action cameras that can shoot 360-degree videos, leaving a lot of room for Nikon to build a reputation in this area. Now, their KeyMission 360 is expected to show a growing influence on action cameras, especially in the area of 360-degree and VR content. 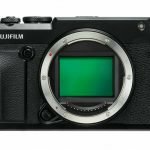 It would seem that Nikon is looking to shake up the industry by bringing its known imaging and optics expertise into the mix. 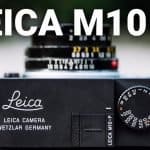 It is quite clear that the company knows that it needs to make some noise, and whether it would be in the action camera market is yet to be fully seen. 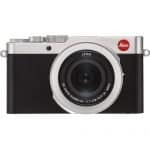 No other firm specifications are available at this time, but the company expects to officially release this new camera in Spring 2016, with a variety of accessories.